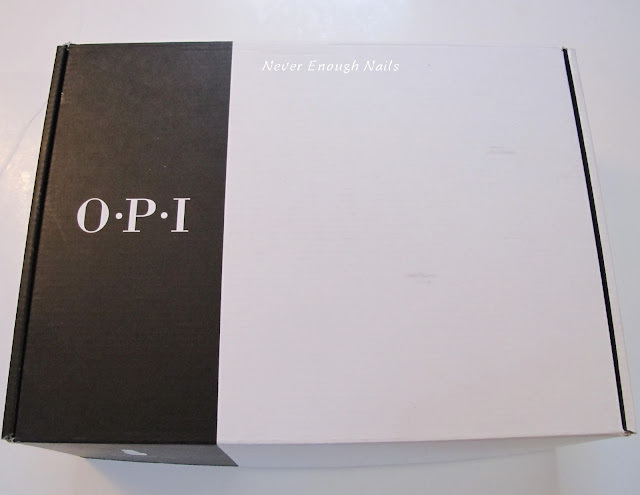 Never Enough Nails: OPI Starlight Holiday 2015 Collection, Part 1! What do we have in this large box from OPI? Hmmmm let's take a peek! It's the Starlight Holiday collection, along with some goodies!! Getting this box was like an early Christmas present for me. 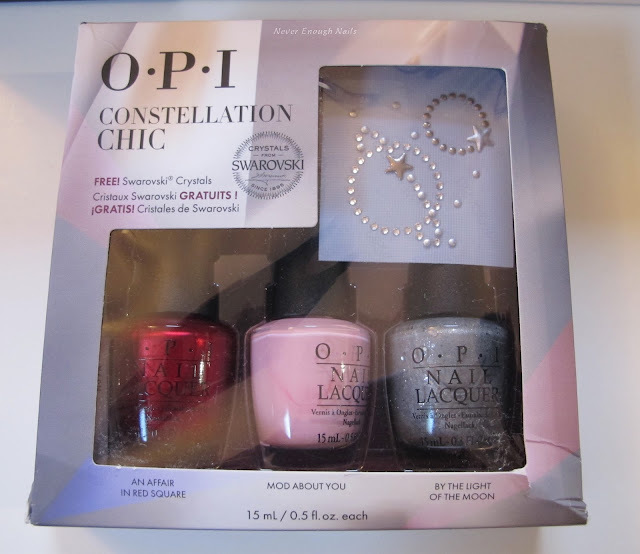 Aside from the beautiful nail polish, OPI also sent a Swarovski crystal bracelet and a tasty treat. Check out this bracelet, it's very cool! Sadly my package was tossed around a lot, so my lollipop was broken, but I bet it will still taste good and the swirl design is so pretty! Below you can see the contents of the box, minus the nail wheels (a lot of them were broken- I need to have a chat with my UPS guy). 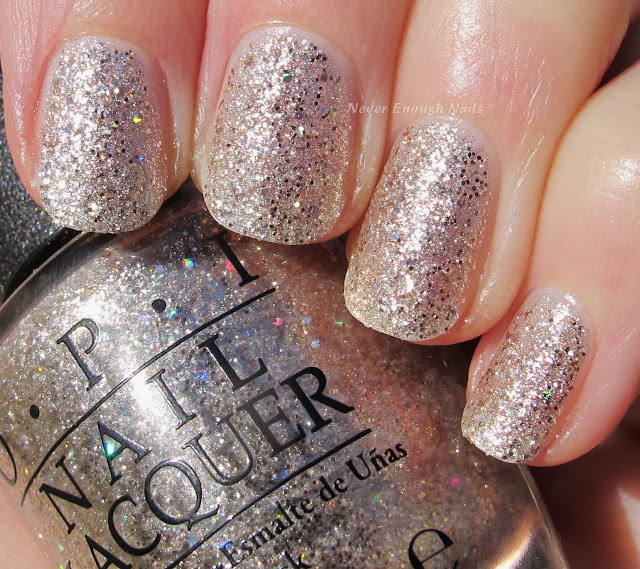 OPI Ce-less-tial Is More was the first polish I tried from the collection and it was an instant hit with me! 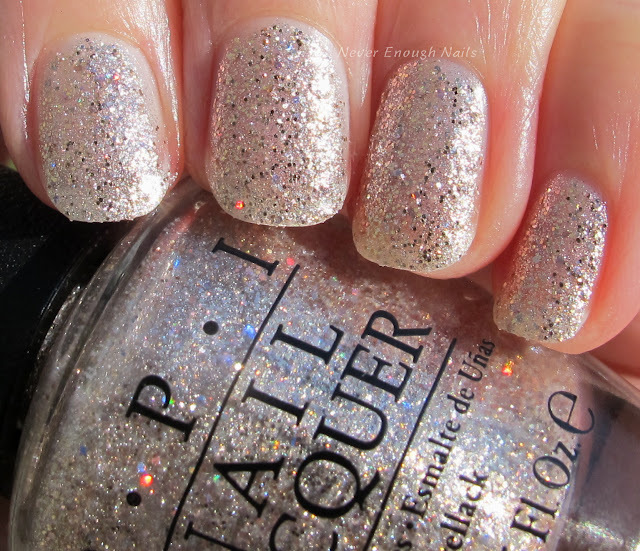 It is a white gold mix of glitters with some holo accents and a rosy blush tinge. I had to take a picture with the Swarovski bracelet! Ce-less-tial Is More goes really well with the crystals sparkling inside the black. Ce-less-tial Is More was easy to apply. This is three thin coats and it was very nicely opaque. I wasn't sure if this would be full coverage, but it definitely is, although I'm sure it would be nice layered over something as well! 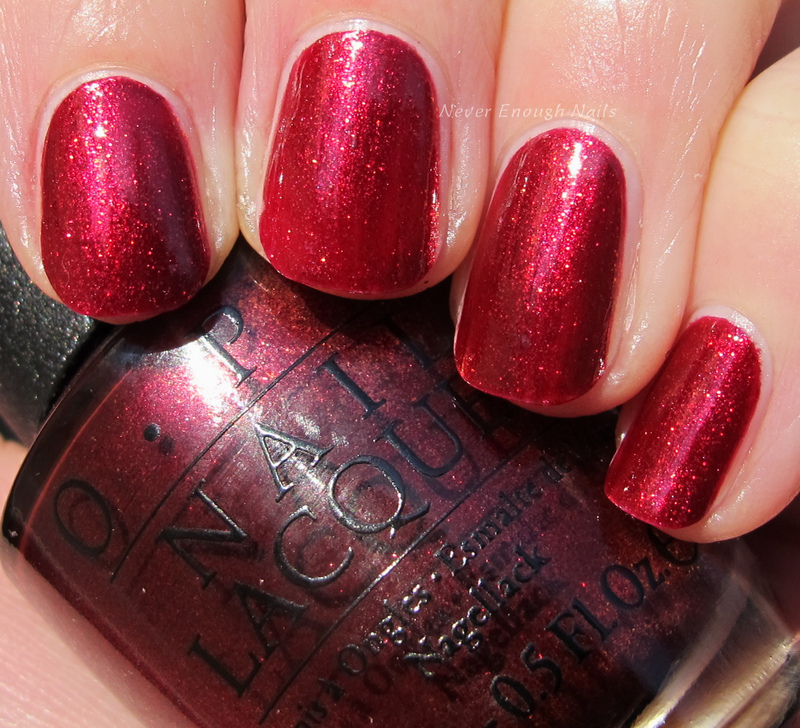 OPI Let Your Love Shine is a pretty berry red shimmer. 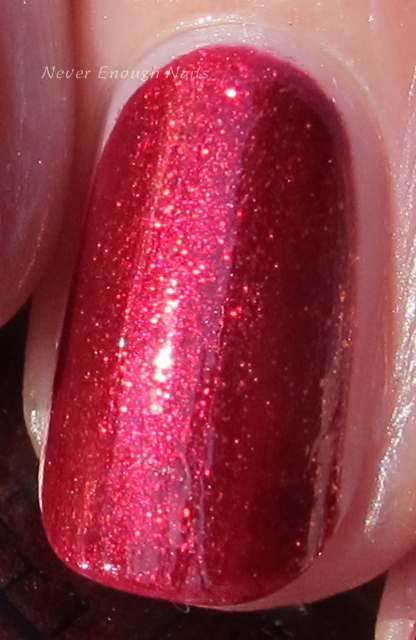 The shimmer in this is really gorgeous- it looks like burning embers within the depths of the polish. This is one of those reds that leans a bit pink, so it's not a true red. But the shimmer is golden, so I think it will look good on both warm and cool skin tones. 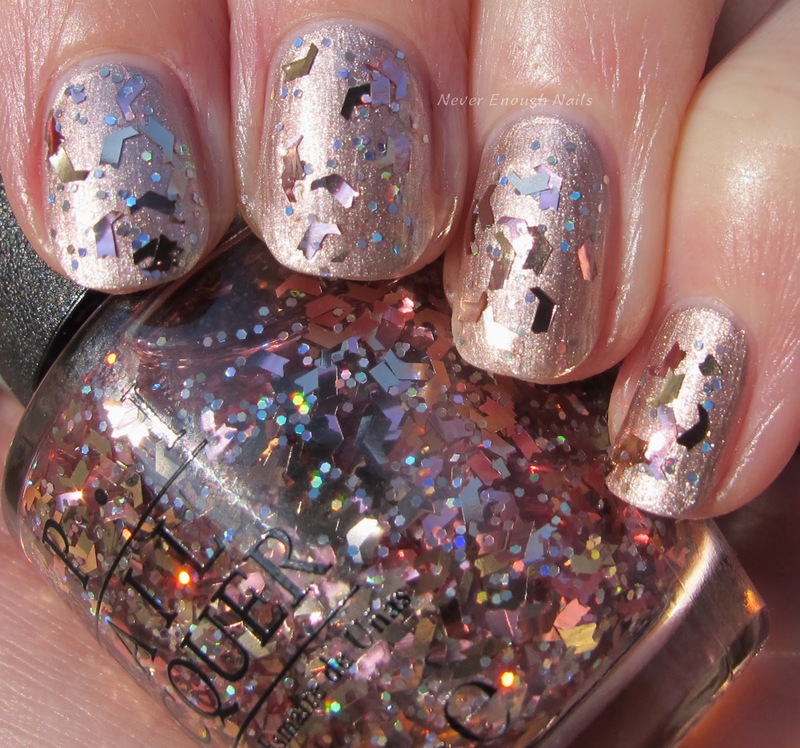 This is two coats of Let Your Love Shine. It has a great formula and a nice consistency. 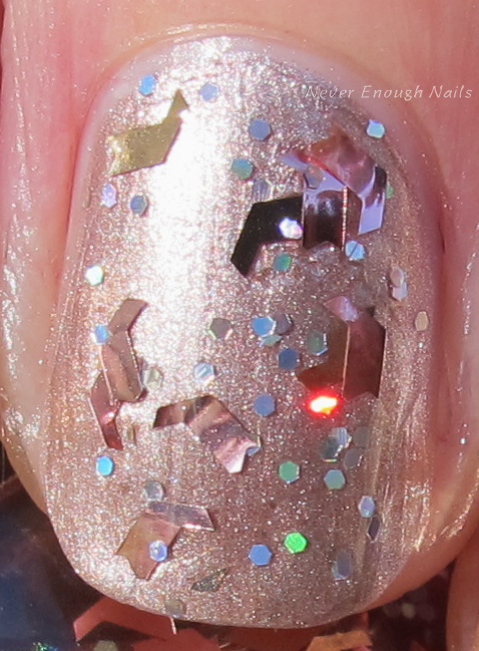 I will definitely fit this one in to my holiday mani or pedi menu. 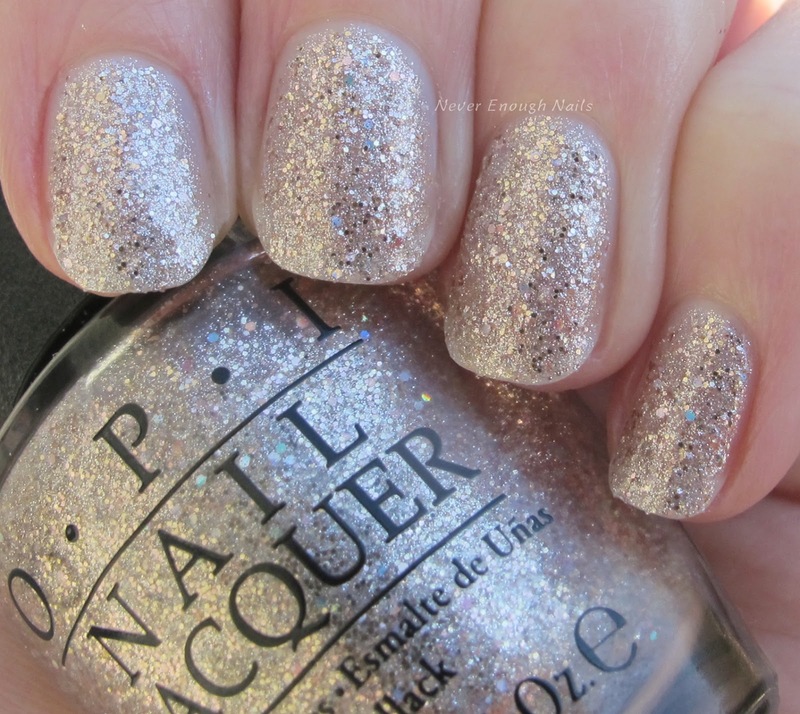 OPI Press * For Silver is an interesting metallic rose silver. I like this metallic with rose thing that this collection has going on. Press * For Silver reminds me of the new rose gold hair trend- platinum blonde with some hints of pink. I love a good metallic polish and this one is unique in my collection, so I'm on board with it. This is three thin coats of Press * For Silver. It is a little brushstroke-y, but that's never a huge deal for me. I know it is a big deal for some people though. Other than that, it applied well, but it was a tad on the thinner side. 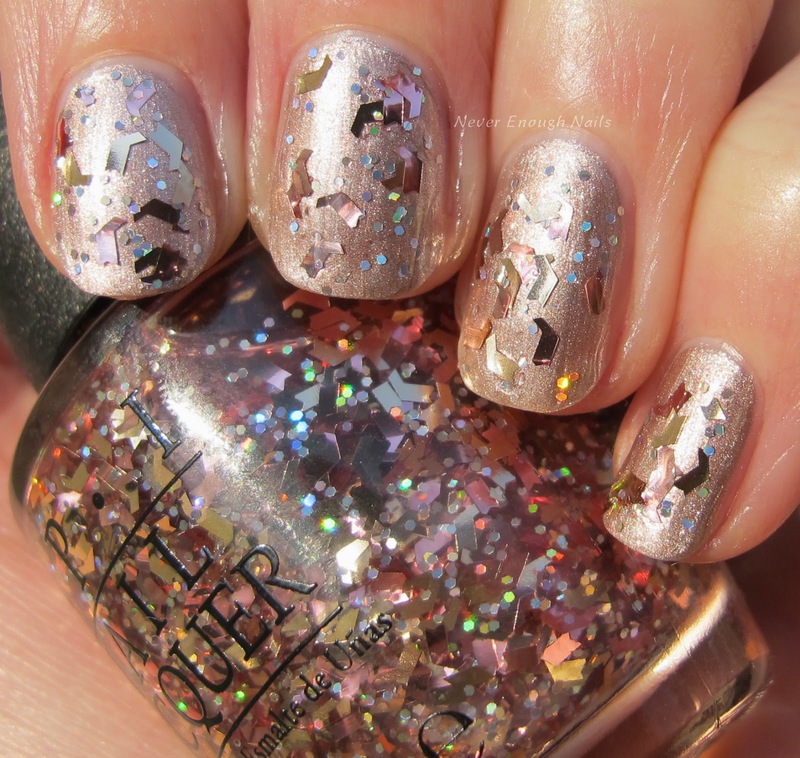 OPI Infrared-y to Glow is a glitter topper with irregularly shaped gold and pink metallic shards and holo silver glitters in a clear base. The mix of pink and gold glitters give this a rose gold glow that is in keeping with the rosy metallics we've seen so far. I really like this paired with Press * For Silver, it is a great holiday party look for sure! This is about two coats dabbed on. This would probably be hard to apply with regular brushstrokes, but it was pretty easy with dabbing. 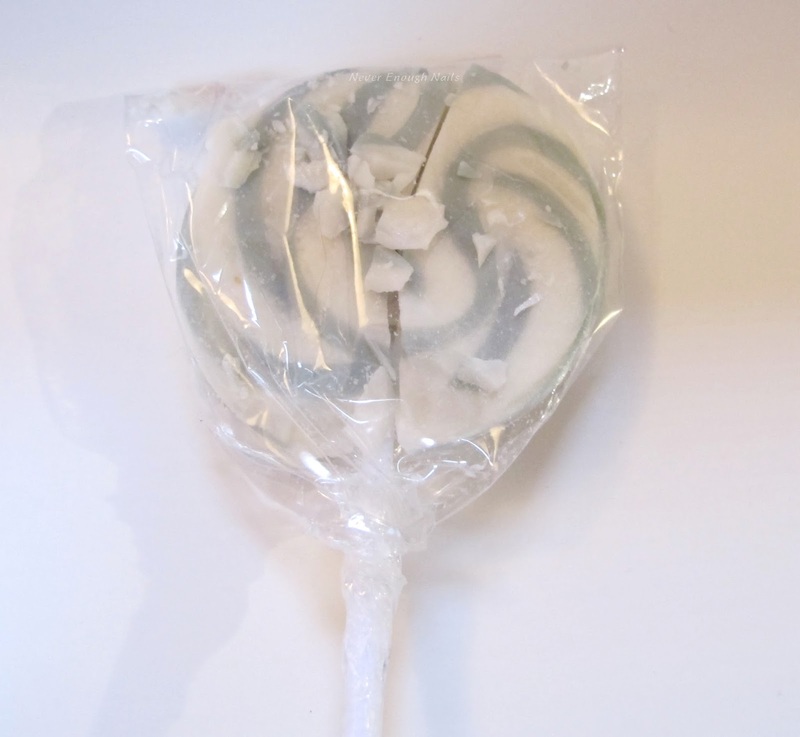 The base was not too thick, nor too thin, so that helped make it easier. 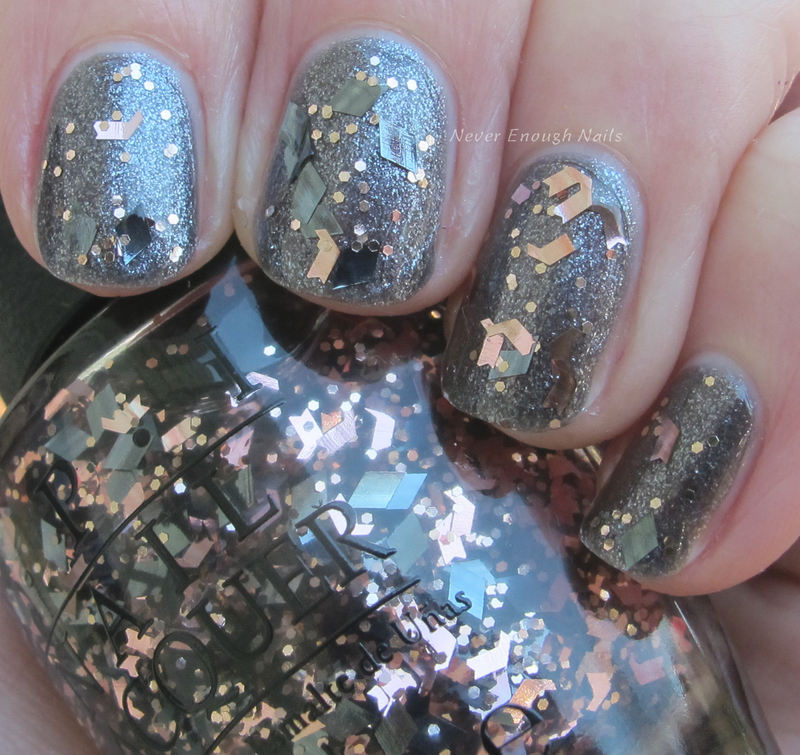 OPI No More Mr. Night Sky is a shimmery dark grey. 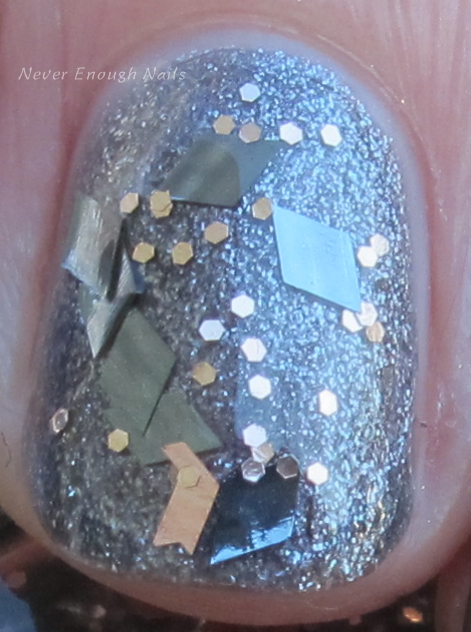 This is one of those shimmers where you can see all of the shimmer particles, I love how those look. I want to dig out my bottle of OPI Brand New Skates and compare the two, I have a feeling they might be slightly similar. 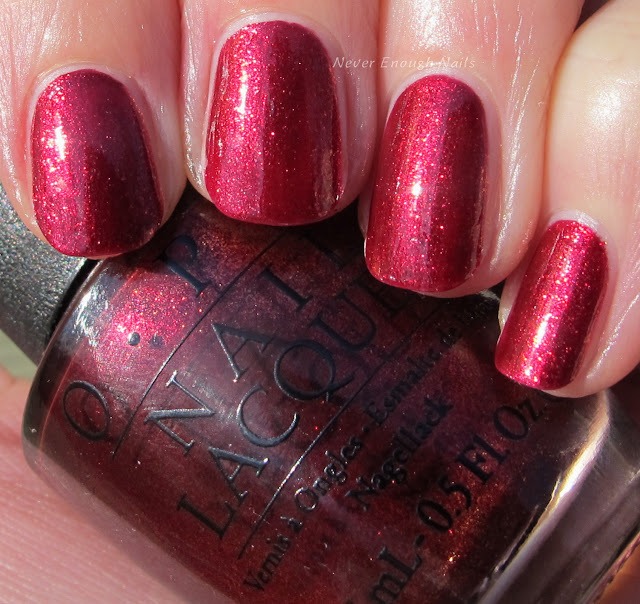 But Brand New Skates is a really great older OPI that a lot of newer polish lovers don't have, so I think this a great color to release this year! This is three coats of No More Mr. Night Sky. Indoors and in low lighting, it looked like it was nicely opaque, but in the sun, I can see some patchiness. The formula is a little on the thin side and the first coat was pretty sheer. It does build up with additional coats though. OPI Two Wrongs Don't Make a Meteorite is another glitter topper. This one has lots of gunmetal diamond glitters, rosy silver shards, and rosy silver small hex glitters in a clear base. This is around two dabbed coats over No More Mr. Night Sky. This one was a little harder to apply than Infrared-y to Glow. The diamonds are pretty large and kind of stick together sometimes. Dabbing is definitely the way to go when applying this, but you will probably have to spread the glitters around a bit before they look nicely arranged. 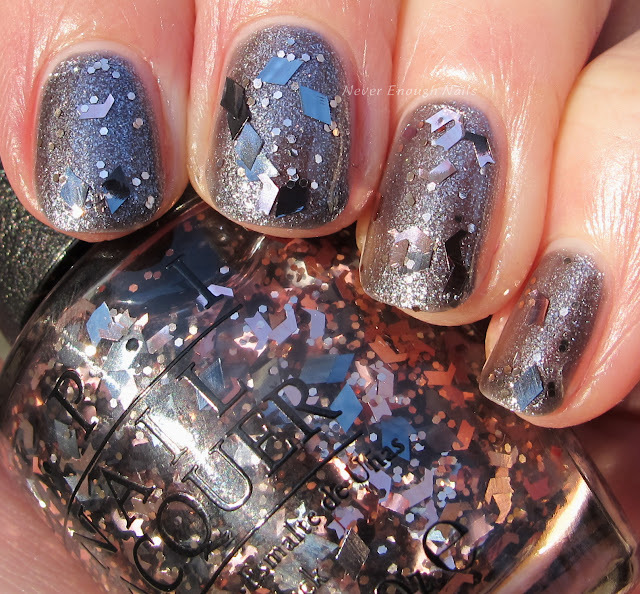 I have tons more OPI Starlight swatches coming up, so stay tuned for those. I think my favorite of this bunch is Ce-less-tial Is More. So far, these are really great holiday polishes. Very festive and of course, super sparkly!